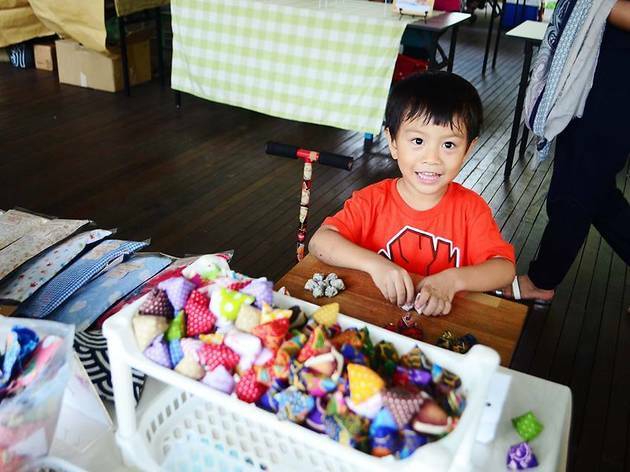 Shop for cute trinkets, handmade stationary, skin care products, leather goods and more at this chill Sunday market held in the backyard of Penang's most popular art gallery. Feeling peckish after all that shopping? Have your fill of cakes, pasta dishes, ginger beer and other homemade treats. 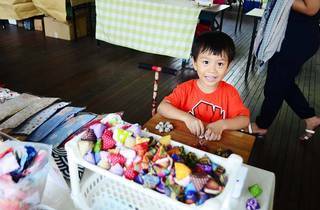 Other activities include fortune reading, stamp carving and, of course, browsing the present artworks on view at Hin Bus Depot. Those interested to open their own stall at the market can email team@hinbusdepot.com.